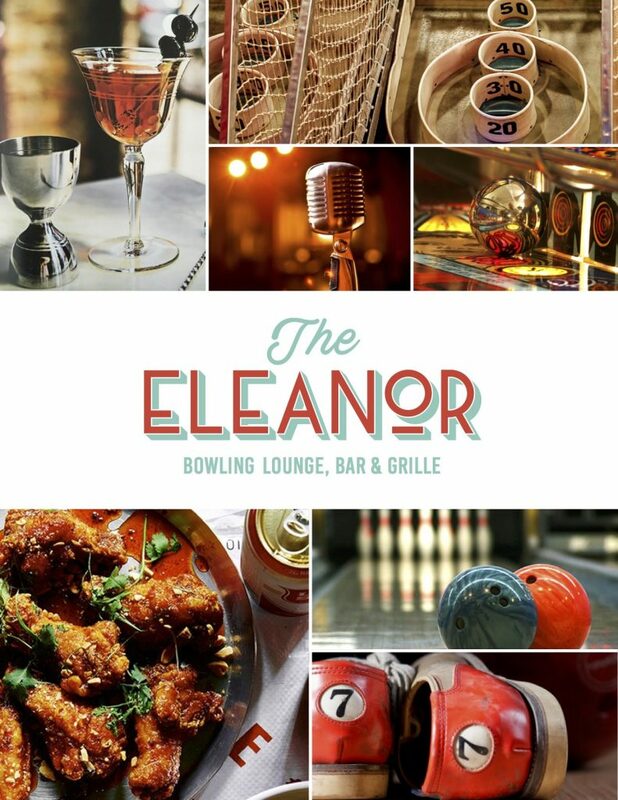 PoPville » The Eleanor, Bowling Lounge, Bar & Grille, Coming to Ivy City!! The Eleanor, Bowling Lounge, Bar & Grille, Coming to Ivy City!! “The Eleanor will be a Bar and Restaurant from several of the city’s industry veterans. Located at 1900 Kendall Street, Washington, D.C. in the Ivy City Neighborhood, the space is just under 7000 square feet to accommodate four bowling lanes, event/music space, movie screen, bar, arcade, large outdoor patio, and kitchen. From bar stools, to high-top seating, couches/lounge areas for seating at the lanes, and outdoor patio, we are expecting an occupancy of around 300 people. The Eleanor is an idea fifteen years in the making. It originated in Yellow Springs, Ohio while Chef/ Owner Adam Stein attended school at Antioch College where a ten-lane bowling alley was for sale. Stein knew opening a venue with bowling lanes was something he wanted to do. Long story short, the lanes were sold and parted out to make room for a parking lot. The Eleanor will offer a wide range of cocktails with many house-made components, mid-Atlantic draft beer, and an exciting bar menu featuring regional products in an approachable way. High open ceilings, concrete walls and floors will set the stage for a funky industrial space that will house four bowling lanes, movie screen, music venue, and nostalgic arcade games. Casual bistro meets art deco bowling alley is the aim. The kitchen will focus on Adam Stein’s track record of sourcing sustainably from the region and in season. Daily food specials will be available to showcase the scratch kitchen and available products throughout the year. Fresh takes with attention to detail will be the hallmark. The large outdoor space allows for special food events such as crab boils, pig and lamb roasts, and smokers for BBQ. I guess this is what I needed to finally download one of those fandagled car sharing apps the kids are always talking about. Buckle up and stay tuned for many updates as they get closer to opening!